The featured post this week belongs to Rebekah from Ready To Be Offered, and her post "Wholehearted Motherhood: Raising a Generation With An Undivided Heart Book Spotlight." 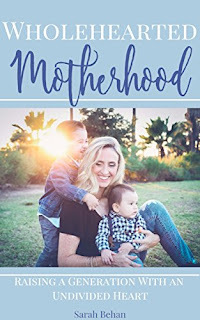 Rebekah is spotlighting this wonderful book on motherhood and shares that the focus isn't on the high-calling of motherhood itself, it's about serving the Lord in whatever He has called us to. Thank you for sharing with us, Rebekah! Thanks for the party. Have a blessed Mommy week. Thank you for the link-up. Have a blessed Mommy week. Yes! 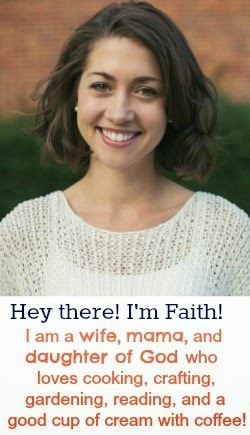 Motherhood in community! Thanks for building this space in which that can happen each week! Thank you so much for hosting! Such a great selection! I read all about beating cabin fever since we are REALLY struggling with that right now! !